These slides by Aryah Somers Landsberger, GCIR, were presented at the FCCP 2017 Convening “Funding the Census” session. These slides by Marcia Avner were presented at the FCCP 2017 Convening "Funding the Census" session. These slides by Arturo Vargas were presented at the FCCP 2017 Convening "Funding the Census" session. Join us to learn why philanthropy should care about the census and how the success or failure of this important civic project will impact grantmaking and at-risk communities. At a macro level, the 2010 Census appeared to be close to perfect. The Census Bureau reported a net national overcount of 0.01% in 2010, a number not statistically different from zero. Similarly, no state had a statistically significant net undercount, according to Census Bureau estimates. But the apparent precision can be misleading and doesn’t tell the whole story. 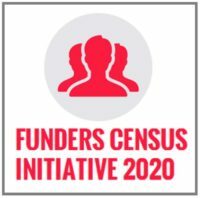 This Fact Sheet discusses what we know about census accuracy and why it matters to funders and their grantees. Census Update: What’s in Store for 2017? In January 2017, a new President and a new Congress will take the nation’s federal governing reins. The implications of the 2016 elections for public policy are vast and largely unknown. 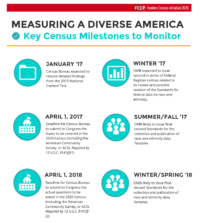 But there are a few things we know for certain: The Trump Administration will oversee the 2020 Census, and the new Administration and 115th Congress are positioned to influence key policy decisions affecting the next constitutionally required population count and related American Community Survey (ACS). We hope the broad, consequential nature of these decisions will spur funders to support an accurate 2020 Census and robust ACS through investments in policy work and get-out-the-count campaigns. Here are the major issues to watch in the coming months. 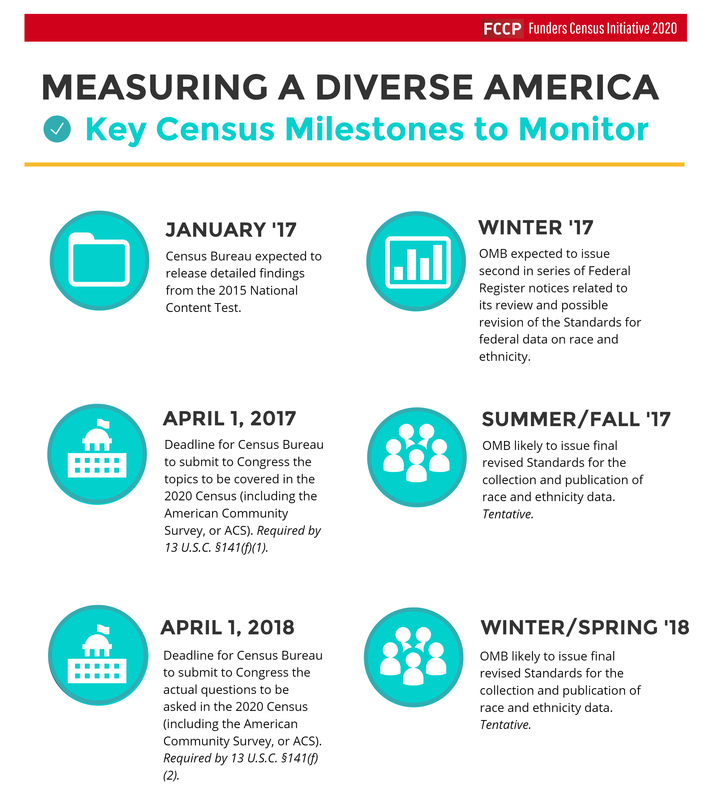 Get up to speed on public opinion research on the Census including best practices for talking about the Census and the American Community Survey (ACS), messages that work best for different demographic groups, and other data on the Census and ACS. Learn about public opinion research on the Census by Celinda Lake of Lake Research Partners. 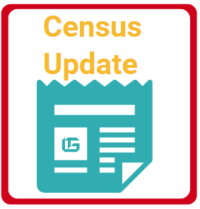 This briefing will provide you guidance on best practices for talking about the Census and the American Community Survey (ACS), which messages work best for different demographic groups, and other data on the Census and ACS.